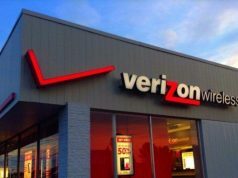 The telecommunications company now has 4,000 square meters of data centers in Morocco. Rabat – Inwi opened its new data center, the largest in Morocco, on Tuesday at Rabat Technopolis. The center has a surface area of 1,000 square meters with the possibility of extending it by an additional 1,000 square meters. 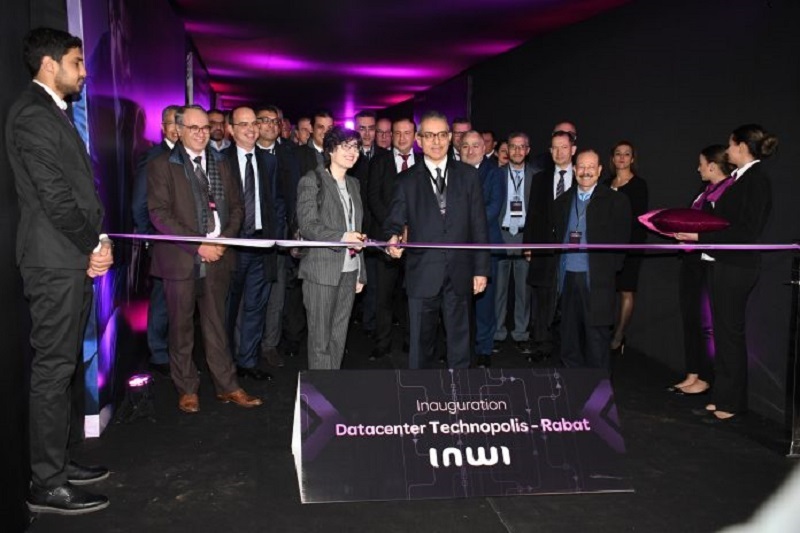 This brings the total area of Inwi data centers to 4,000 square meters throughout Morocco. According to Nadia Fassi-Fehri, CEO of Inwi, the infrastructure provides Moroccan companies with data hosting services and solutions that meet international standards. 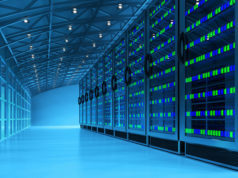 Inwi can also offer customized public cloud computing and physical hosting services in its new data center. “Moroccan companies, whether large or small, need infrastructures and solutions that secure their data,” said Fassi-Fehri. Inwi is a trademark of Wana Corporate, a Casablanca-based telecommunications company. 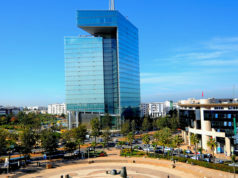 Maroc Connect was originally a Wanadoo Morocco subsidiary, later changing its name to Wana. 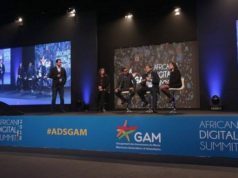 Inwi was the most-awarded company at the 2018 African Digital Summit, held in Casablanca.